The Lignum Vitae Club was started in 1969 by Lady Lindo, wife of the then Jamaican High Commissioner, Sir Laurence Lindo and Mrs Sybil Baugh, wife of the head of the Jamaican Banana Board in London, Sammy Baugh. Sir Laurence was the first Patron and successive High Commissioners have followed this tradition with their wives, where applicable , as Presidents. The Club initially began with coffee mornings, where views and experiences were exchanged. Out of this grew the idea of service to the wider community and for the past 40 years the club has been fundraising on behalf of charities both in Jamaica and in the UK. 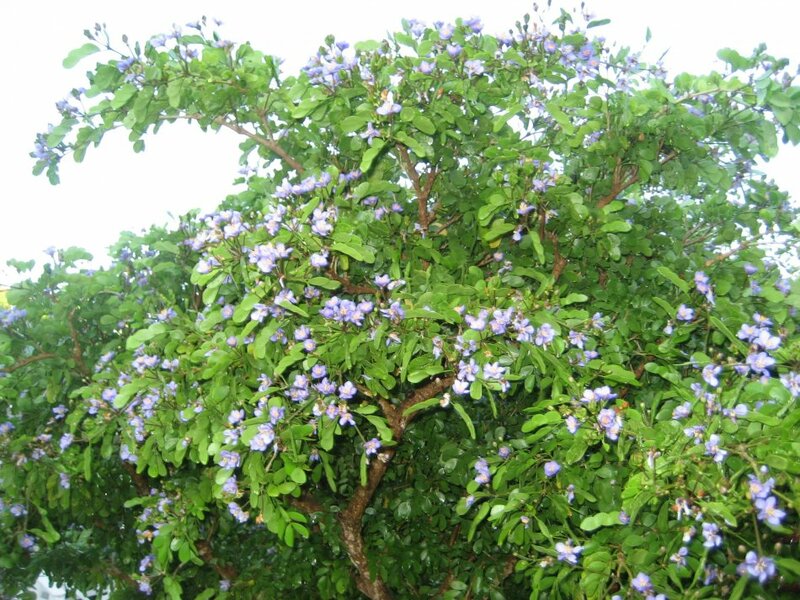 The charity logo is the Lignum Vitae flower – one of Jamaica’s national symbols. The club has grown from strength to strength and its nomenclature ‘Lignum Vitae’ (well named after the tree of life), is there as a reminder of its vibrancy, strength and the service it continues to provide for disadvantaged Jamaicans and the wider community and to humanitarian causes.